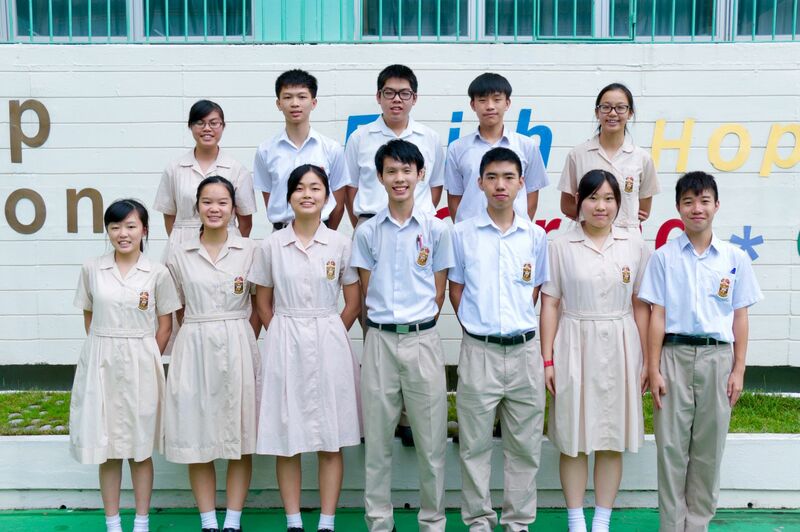 Students’ Council acts as a bridge between the student body and the school authority. 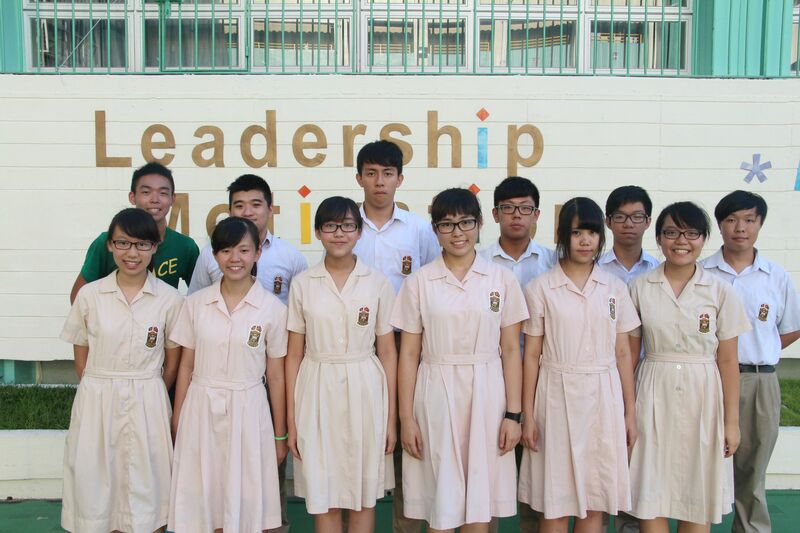 It aims to preserve the spirits of LMC - Leadership, Motivation and Caring. 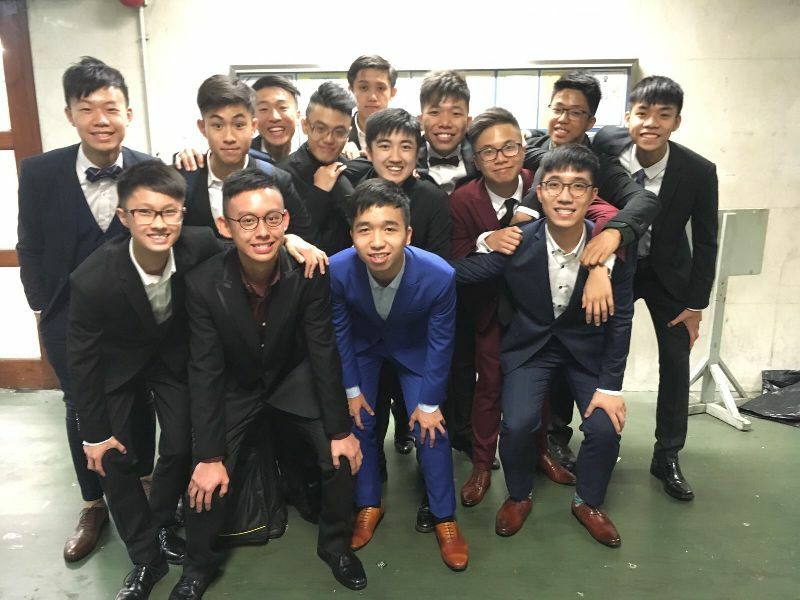 For the convenience of students, the Students’ Council provides different services, including umbrella lending service and socks selling service on rainy days, selling of hand-warmers in winter time as well as stationery ordering service in every term. 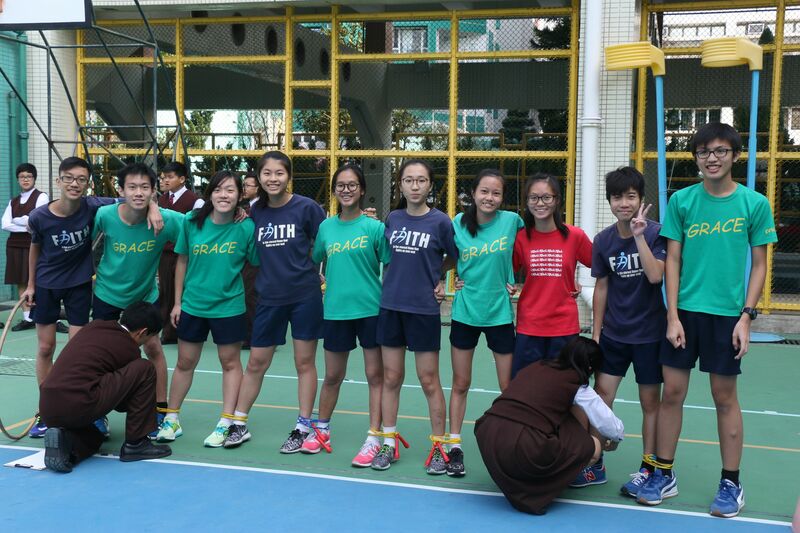 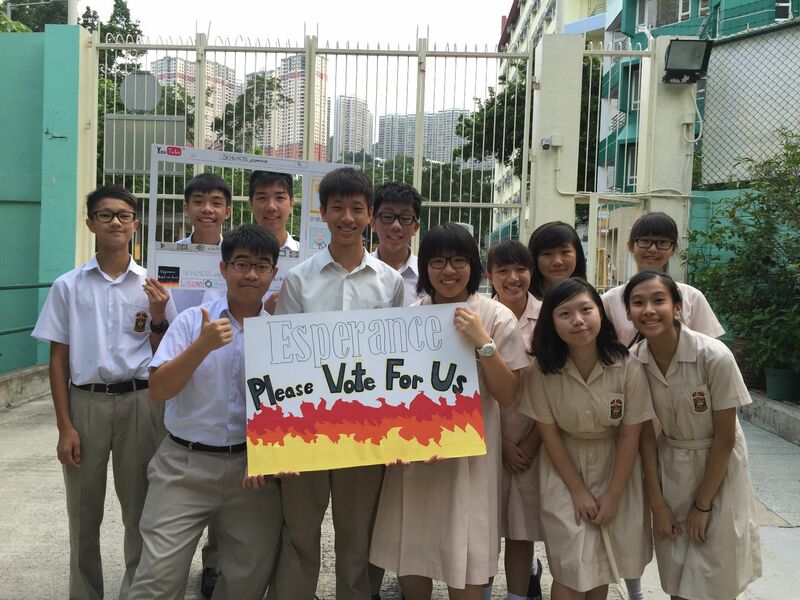 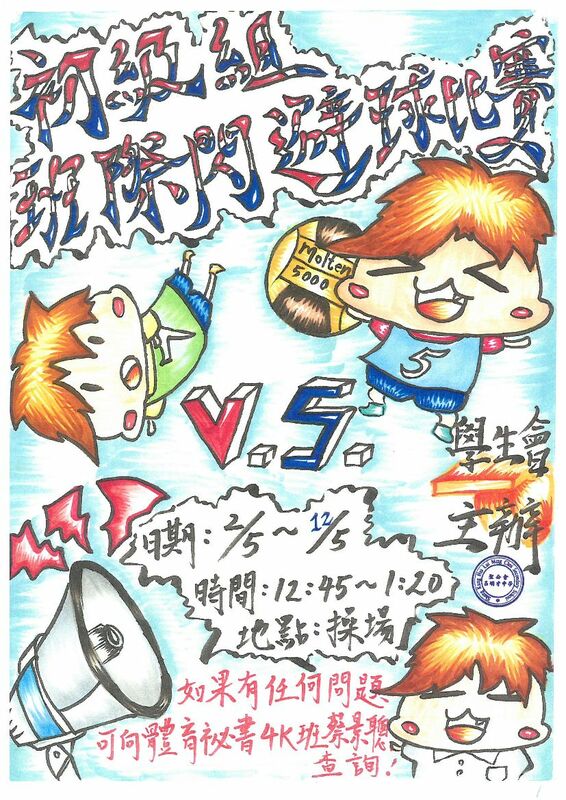 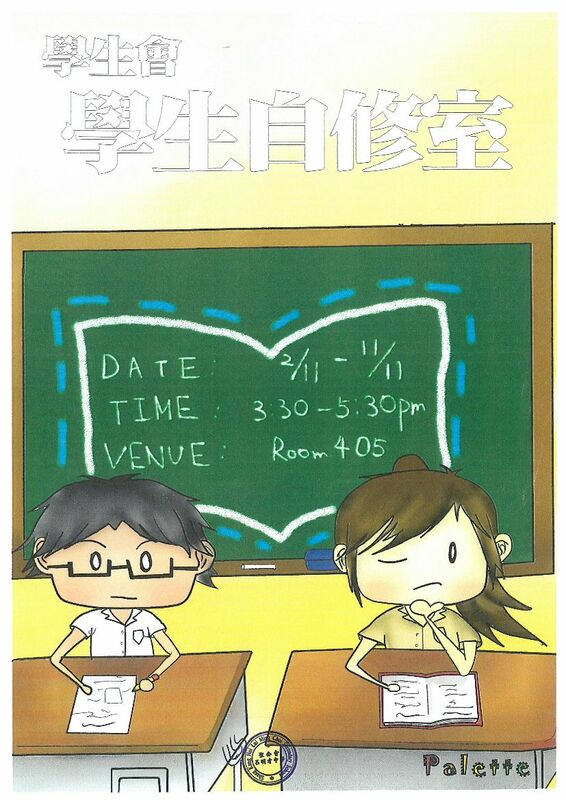 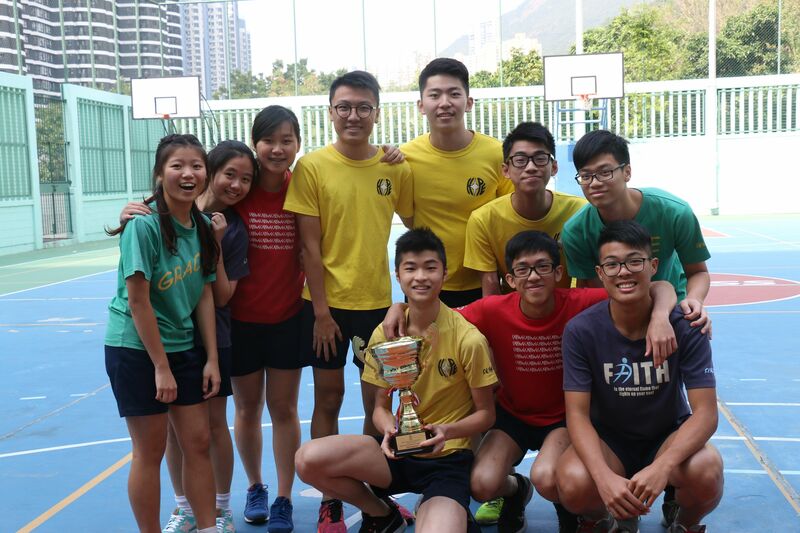 Different competitions and activities are held by the Students’ Council. 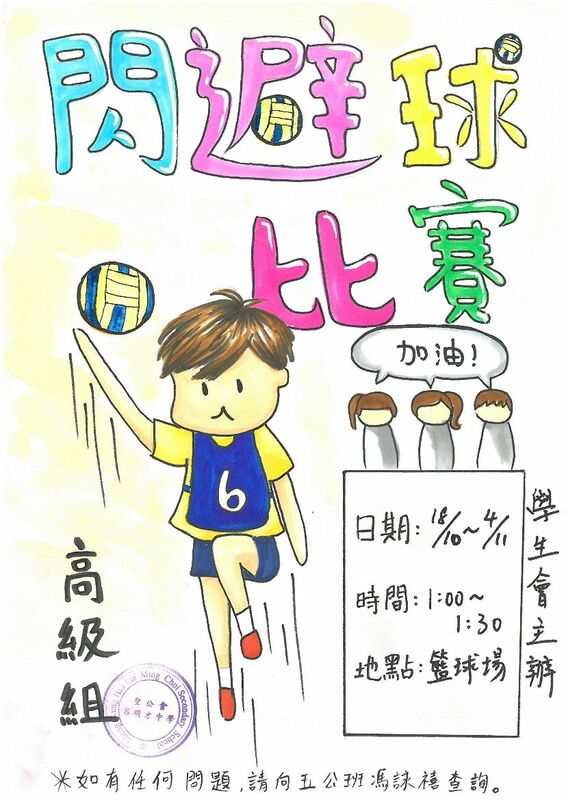 For example, it has held inter-class dodgeball competition, 3-on-3 basketball competition, singing contest, red couplets writing activity, branding wood workshop and dessert making class. 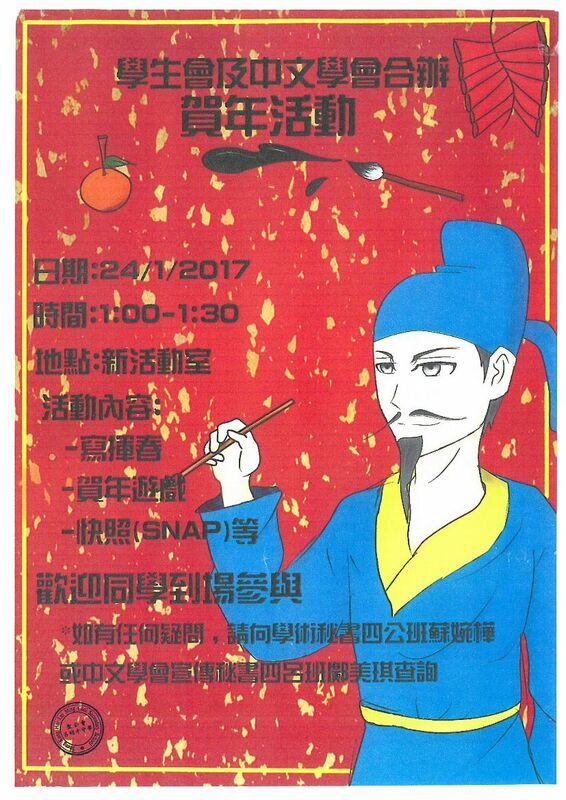 These competitions and activities open channels for different talents and cultivate students’ sense of belonging to the school. 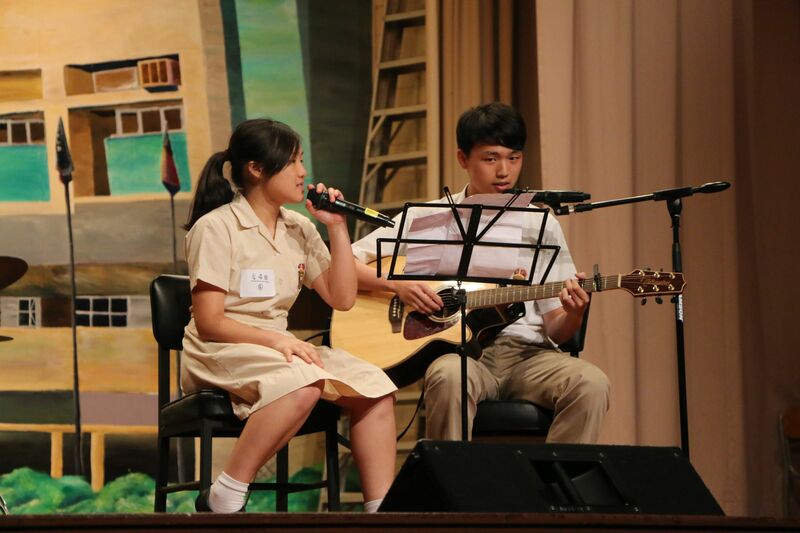 The Students’ Council also cooperates with student organizations from other schools in arranging joint school activities, which our students can develop connections with students from other schools. 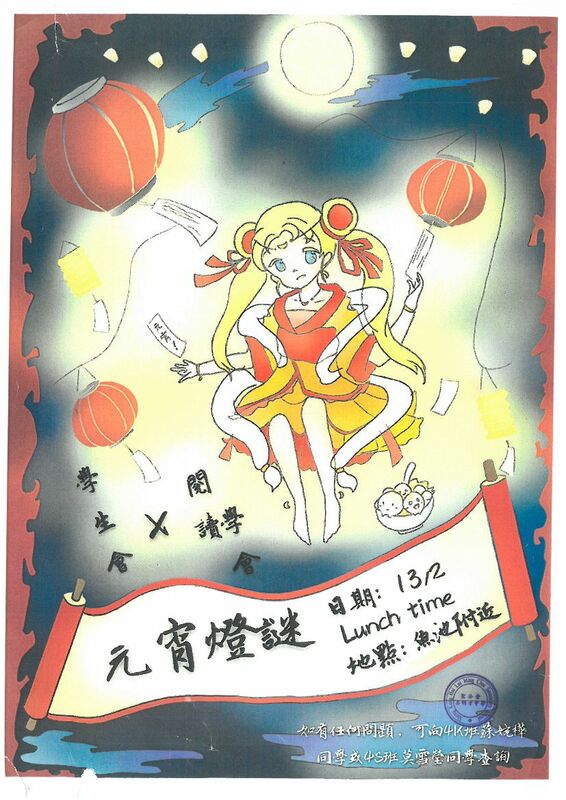 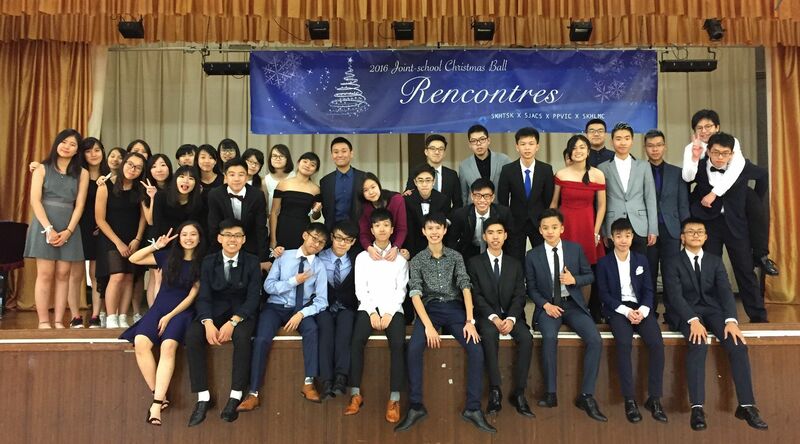 For example, a joint school Christmas ball named 'Rencontres' was organized with Delta, the Students’ Association of S.K.H. 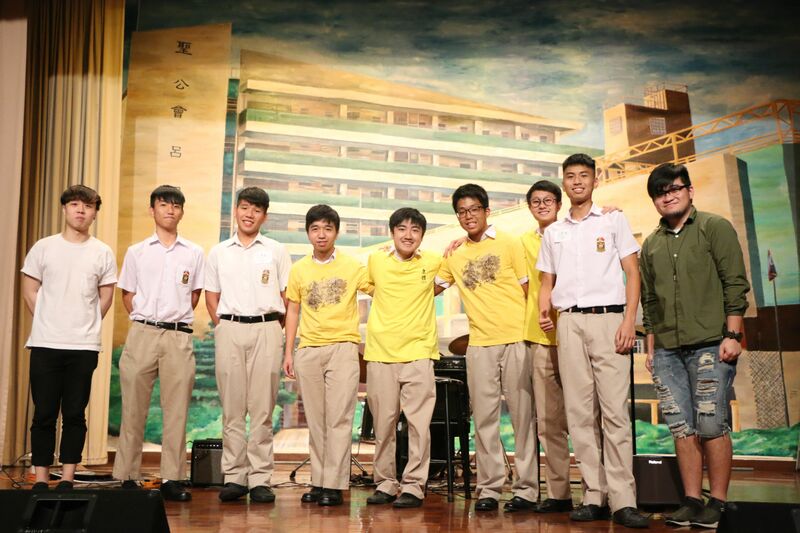 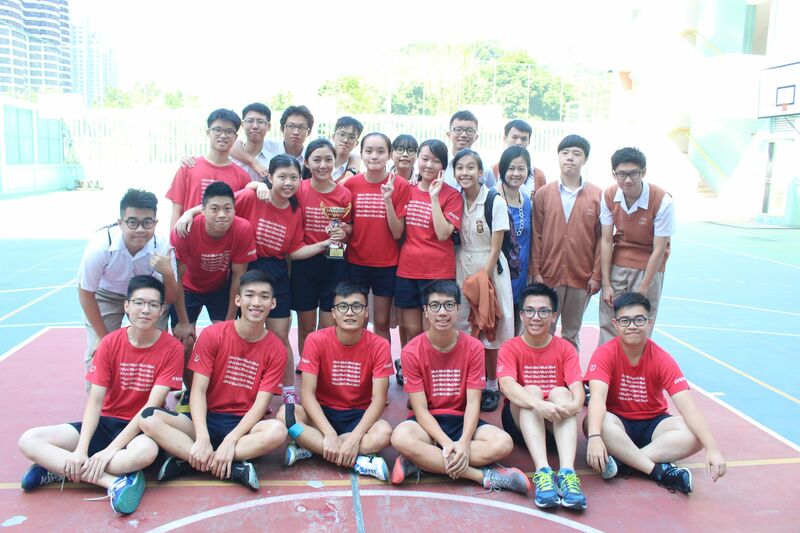 Tang Shiu Kin Secondary School in this academic year.